Following the critically acclaimed release of The Art of He-Man and the Masters of the Universe and the He-Man and the Masters of the Universe Minicomic Collection, Dark Horse and Mattel are set to deliver another must-have book in 2016: He-Man and the Masters of the Universe: A Complete Guide to the Classic Animated Adventures! From 1983 to 1987, He-Man and his twin sister She-Ra entranced a generation of boys and girls all around the word with their animated adventures, offering not only cartoon excitement but also important moral guidance. 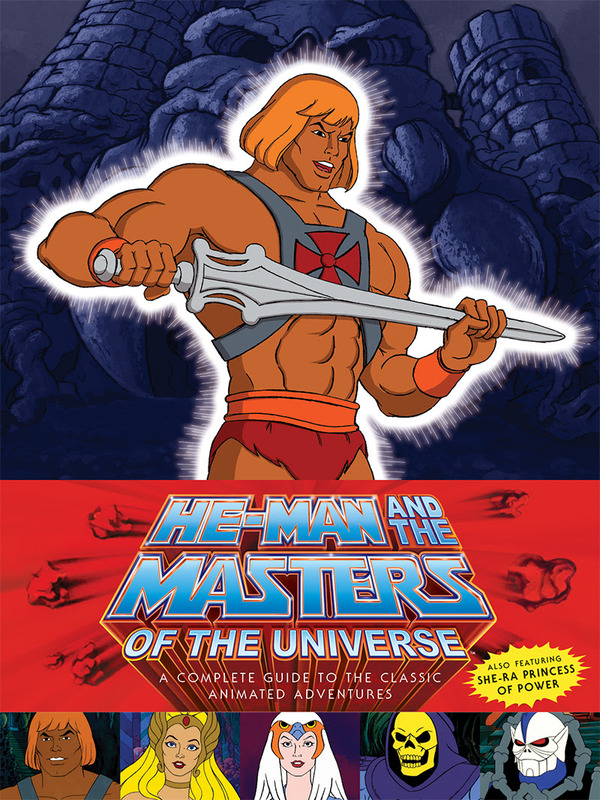 Now, Dark Horse Books is proud to present the first-ever official companion to the classic series, featuring nearly 600 pages of fascinating story synopses, behind-the-scenes artwork, and trivia for every single episode of He-Man and the Masters of the Universe and She-Ra: Princess of Power.